Happy Friday everyone! After taking last Friday off to celebrate National Scrapbooking Day, I am back today with my second edition of Friday Faves. For those who are new to Friday Faves, my Friday Faves posts are an opportunity to share a little bit more about some of my Faves that show up on my Faves layouts. Each Friday here on the ol’ blog, I’ll be sharing all the deets behind one of my current obsessions faves: what it is, why it is oh-so-rockin’ my world right now and why you should love it too. 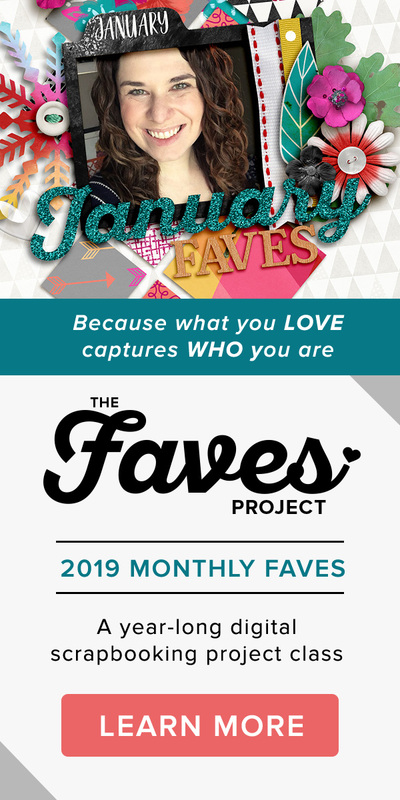 These faves may or may not be scrapbooking related (in fact, I can guarantee they won’t all be) but I can guarantee they will be fun and hey, you might even discover a new fave of your own! If you’ve never seen or heard of this show before, Pregnant In Heels is a docu-drama on Bravo which follows the life of British-born (with one of the craziest British accents I have ever heard, haha) maternity fashion designer Rosie Pope as she navigates her role as a Maternity Concierge. Based on what I’ve gathered from the show, the role of a Maternity Concierge largely equates to meeting any and all demands her rich New Yorker clients throw at her no matter how crazy or bizarre they may seem. And to do so without laughing. Which is tougher than you might think. Most of demands are fairly innocent: helping a woman get over her fear of needles, baby proofing apartments, putting on a charity maternity fashion show. Like the woman and her “work” husband (aka her gay husband & NOT the father of her child) who wanted Rosie to prepare a proper British tea lunch so they could ask her boss, who happened to be a British Lord, to be her baby’s godfather. Or the parents who wanted a focus group of experts created to help them name their baby. Just like you’d name a new product. In keeping in the same vein as another fave show of mine, Private Chefs of Beverly Hills, the real magic of Pregnant In Heels for me is while Rosie’s clients clearly do not see how crazy their demands are, Rosie most certainly DOES. And that my friends makes for some awesomely hilarious TV. Now I’ll admit, there are moments when I feel a wee bit bad laughing at all these pregnant woman. I’m sure all those hormones can do crazy things to you. But I think I can safely say that if I ever turned into a Pregnant-zilla (Mom-zilla?) I can pretty safely say I will have no desire to have a portrait painted of me. Naked. If you’re a fan of Amy Butler’s fabric, I think you’ll definitely love this kit because the pattern papers have the same color and pattern vibe as all her yummy fabric. And that brings us to the end of today’s installment of Friday Faves. 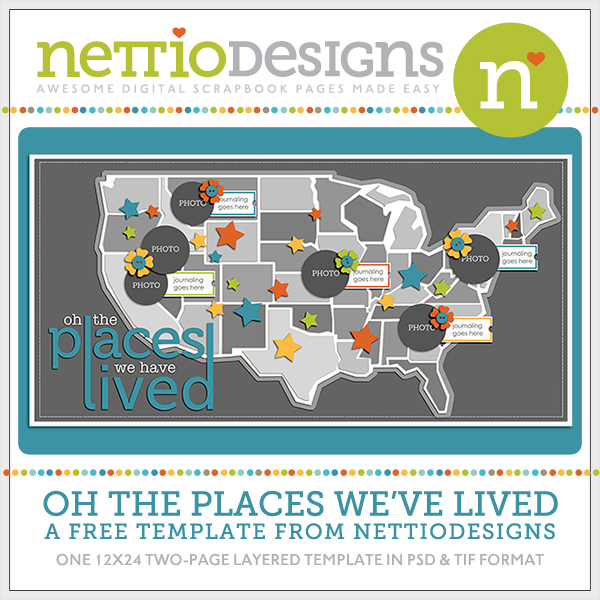 I’ll be back next week with my list of the top 5 struggles of digital scrapbookers based on your responses on this post. Of course you can go read through the responses for yourself but my post will awesomeness. And a chart. Haha. Anyone else ever seen Pregnant In Heels? Did you find it as awesome as I did? Let me know in the comments! And feel free to share a FAVE of your own too. **Disclaimer: Any and all products from Sweet Shoppe Designs are given to me free as part of my work as a SugarBabe at Sweet Shoppe Designs. But I will only ever recommend products I love and think you would love too. Happy Friday everyone! I originally planned a different post for today but as it’s not quite ready yet, I’ve decided to save it for next week. So instead today I’m going to introduce to you new weekly feature here on the blog called Friday Faves. As I mentioned in my last post, my Faves layouts are absolutely hands-down one of my favorite scrapbooking projects ever. I LOVE them. But one disadvantage with the Faves layouts is that in limiting my journaling to only a 10 item bite-sized list, I don’t get a lot of room to expand on the story behind some of my faves. For my first Friday Fave, I have chosen a fave that might be a bit obvious because it has been all over the place lately, but because it has rocked my world and been the cause of many a late night, it only made sense to me to make it my first Friday Fave. 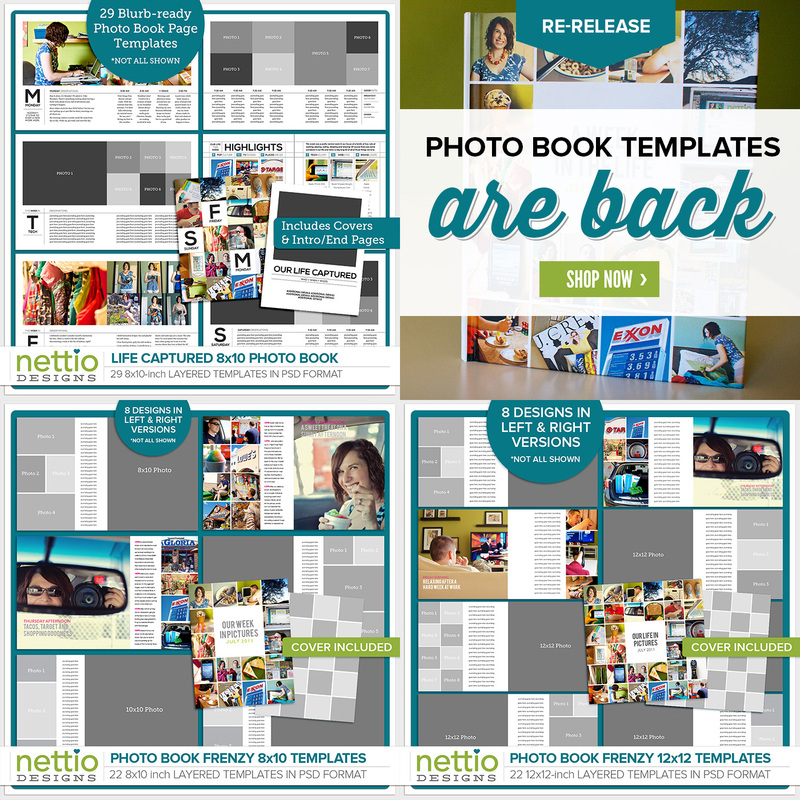 Now if you’re a digital scrapbooker you’ve probably already heard about Pinterest but for any of you who have been living under a digi-land rock, hehe, here’s a quick rundown. 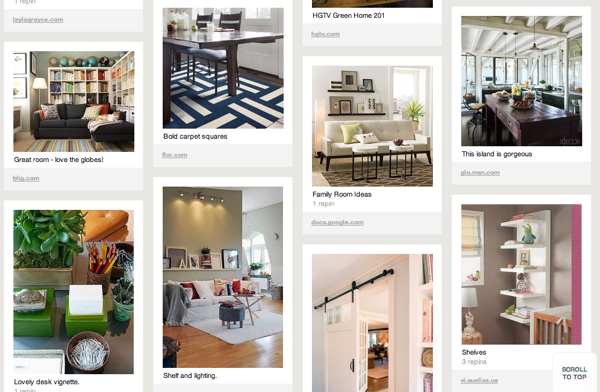 Pinterest is a visual bookmarking site that allows you to “pin” images from around the web onto virtual pinboards. Think a bulletin board full of inspiration images for the internet age. In addition to being able to pin your own images from around the web, you can also see and “repin” images others have pinned, as well as follow the boards of people and friends who’s style you love. 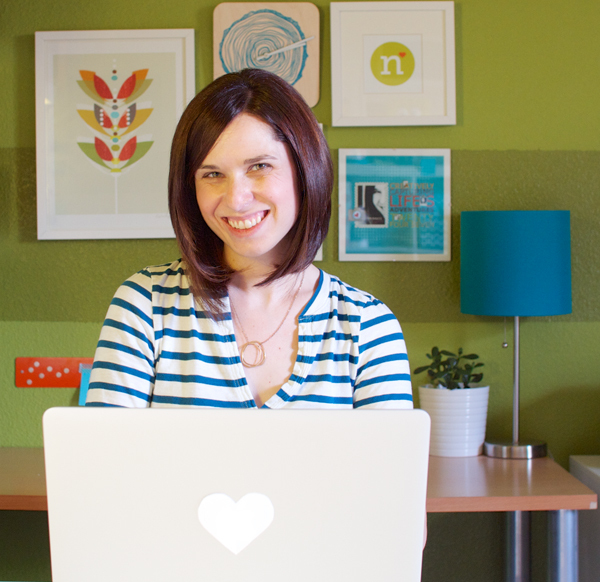 The site is full of amazing eye candy in pretty much any category you can think of: photography, crafting, home design, web design, typography, food, humor, you name it. There are so many reasons why I love Pinterest. The ease of seeing all my bookmarks in one place. The millions of new ideas and inspiration I get every time I browse the site. It’s given me a much much clearer picture of my own personal style. For me, the magic of Pinterest isn’t just in pinning individual images, it’s in seeing the patterns that emerge across those images. What colors/texture/patterns/styles show up time and time again in my fave images? 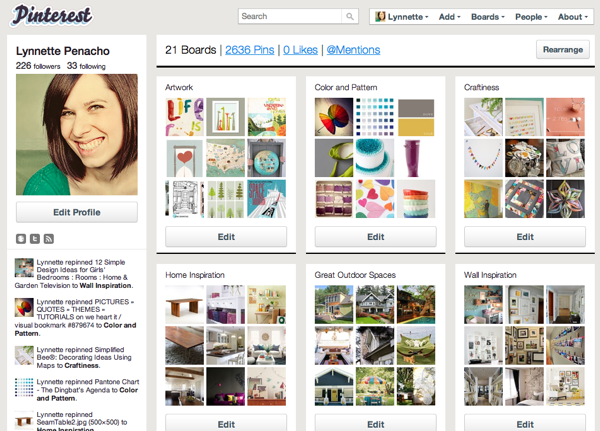 When I look at my boards page, it quite literally feels like it’s Me. On a page. Like someone took everything I absolutely love and collected it in one space (which I suppose they did, LOL! ). It’s been a great way to really discover what I truly love when it comes to my overall style. For example, if you had asked me a few months ago to describe my say, home design style, I wouldn’t really have known what you tell you. I probably would have rambled on about nothing too traditional or fussy, haha. But ever since I started using Pinterest, I feel like I’ve gotten such a clearer picture in my head about what my style really is because I’m seeing a pattern in the things I like. Like I love crisp whites with rich woods. Rich colors and bold, graphic patterns. Modern, clean lines. Photo walls. Well styled shelving. It’s definitely giving me an added boost of focus and confidence when it comes to actually choosing items for our home which is awesome considering I tend to be super indecisive when buying anything above like $50, haha. That’s the main reason why we’re still rockin’ folding chairs in the dining room. Haha. So if you’re a scrapbooker who hasn’t quite found their style yet, Pinterest can be an awesome way to really get a better feel for the types of design and layouts you love. Start pinning all your favorite layouts in digi-land and look for the common threads among them, like colors, white space, patterns, photos etc. I guarantee it’ll give you a much clearer picture about what you truly love. 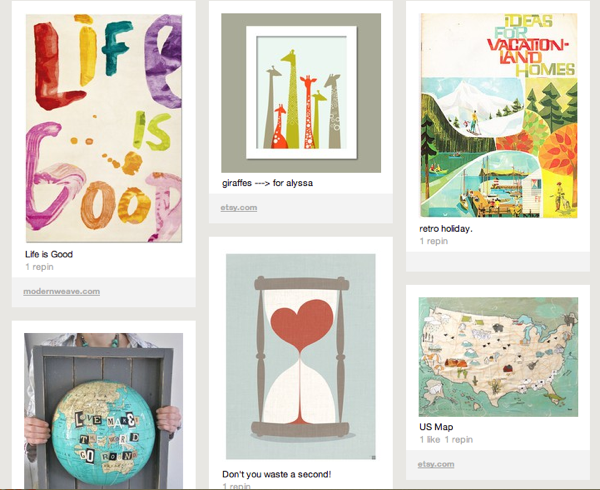 And with that I’m going to end my little ode to Pinterest and this first edition of Friday Faves. If you want to see more, you can check me out on Pinterest here. So what are you all obsessed with lately? 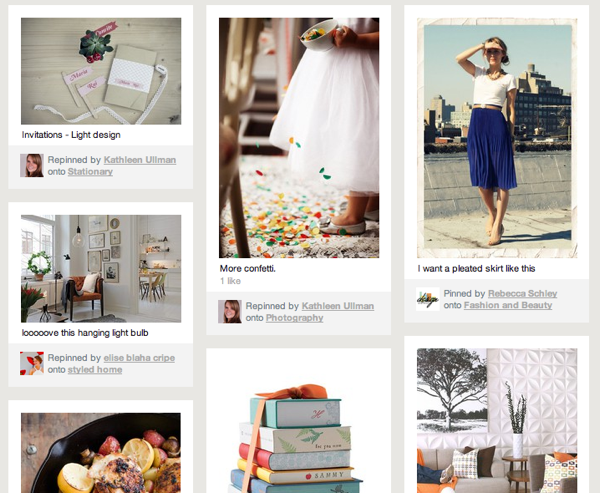 Any other Pinterest lovers out there? Let me know in the comments! Have a great Easter weekend everyone!